An essential guide to all aspects of video technology for sound technicians wishing to broaden their knowledge. It explains in a highly readable and engaging way, the key technologies and issues, as well as the terms, acronyms and definitions. 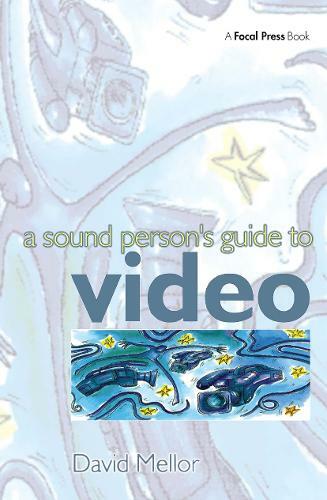 Although intended for the sound professional, this book will also appeal to anyone involved in working with video. Everything is covered: from how television and video cameras work to digital video recording, electronic news gathering, nonlinear editing, video effects as well as telecine, widescreen technology and the home cinema. The book also takes a look at the impact of digital technology on production methods and examines the technology and rationale behind digital television, High Definition Television, and DVD. It concludes with the use of video in multimedia and the internet. Based on a series of popular articles in Audio Media magazine, this a vital introductory work for students and professionals wishing to broaden their knowledge of video.